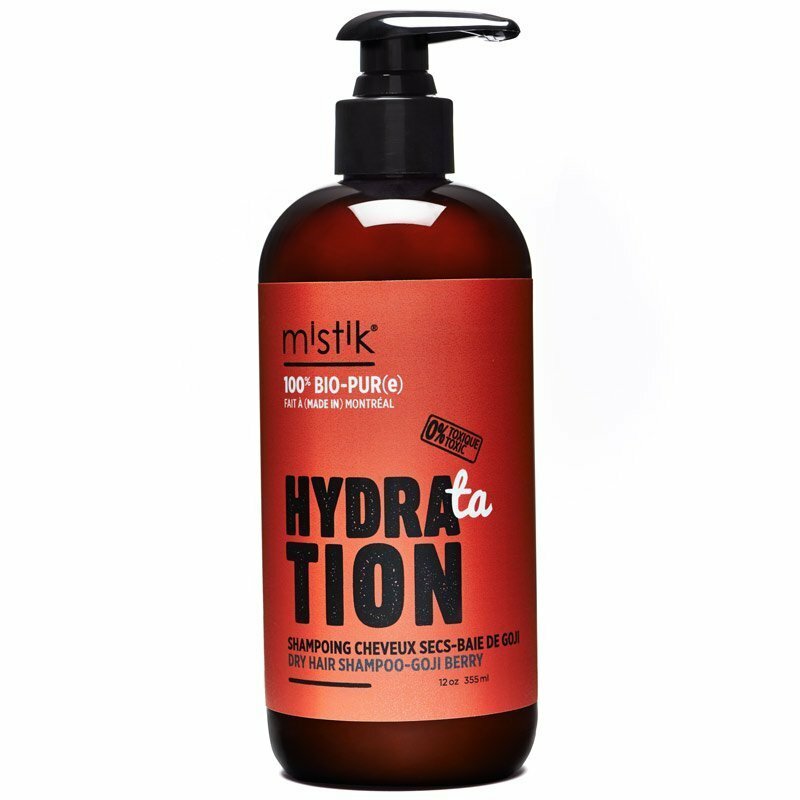 For medium to thick hair which is damaged or very dry, the plant-derived ingredients and nutrients of this conditioner deeply penetrate and detangle your hair. No sulphates, silicones, parabens, synthetic fragrances, synthetic colours or synthetic preservatives, PEGS, MEA, phthalates or petrochemical compounds. Directions: Apply to wet hair and leave on for 2-3 minutes. Rinse.